I would like test drive the 2019 Honda Insight, stock# A30184. 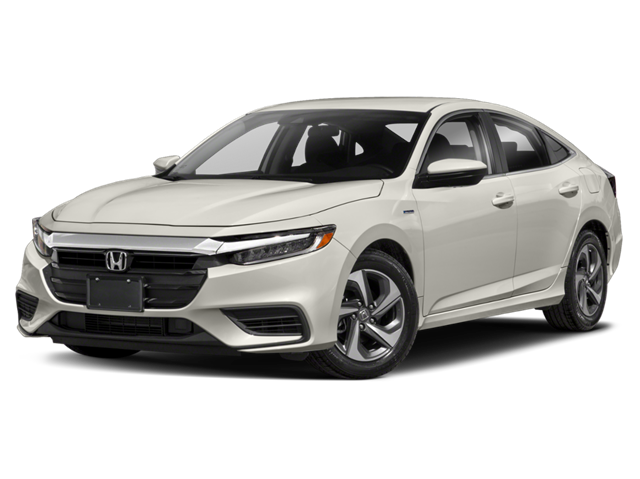 I would like test drive the 2019 Honda Insight, stock# A30201. I would like test drive the 2019 Honda Passport, stock# A30280. 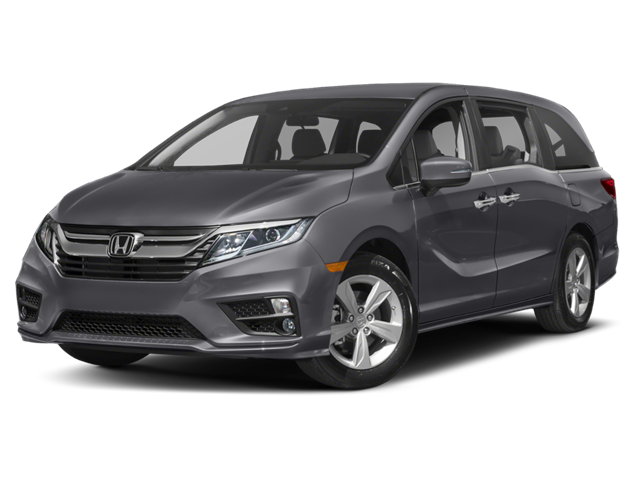 I would like test drive the 2019 Honda Passport, stock# A30295. 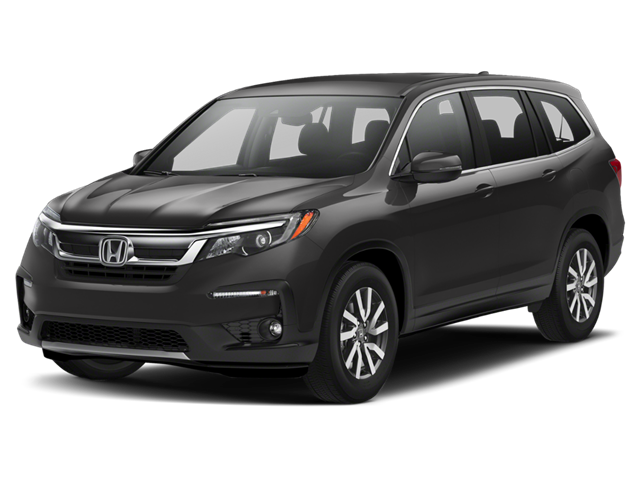 I would like test drive the 2019 Honda Pilot, stock# A21944.